Crow's poison saps the strength of enemies, causing them to do 10% less damage while the poison is active. 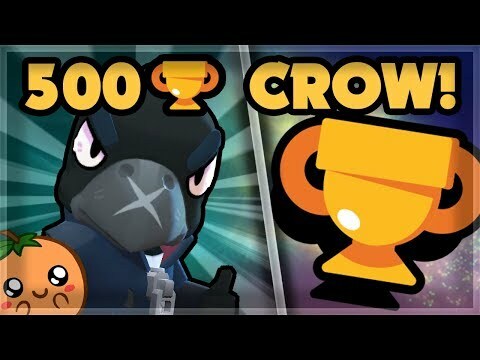 Crow is a long range attacker that thrives in prolonged battles. Fast and very long range. Poison overtime, giving him a advantage is pro longed battles. Has invincibility frame with his super, giving him time to escape or position himself for a field advantage. Super doesn't do much damage due to casting delay when he lands, allowing Brawlers to dodge easily.